As a British Columbia resident, I am slightly embarrassed by how little I have explored my wonderful province. Our weekend trips are usually to Squamish, Whistler or the Okanagan. Salt Spring and Tofino have been at the top of my list for quite some time. I finally visited Tofino a couple of weekends ago. 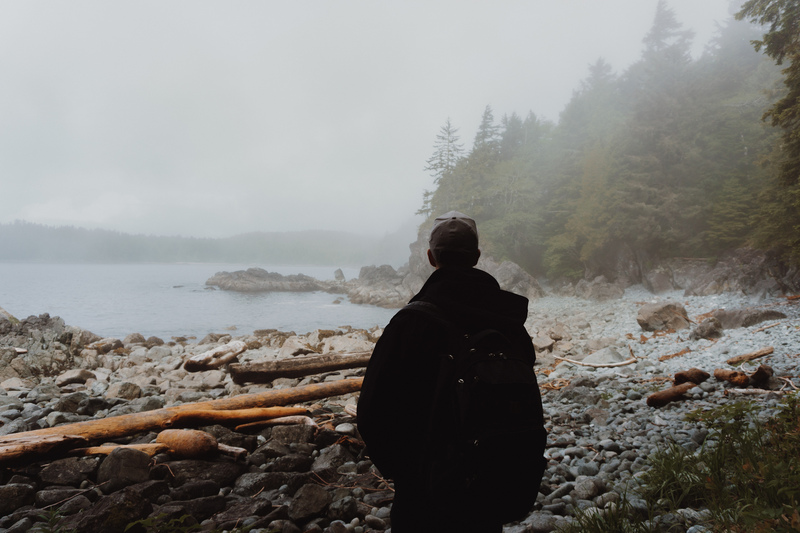 I fell in love with Tofino immediately, I was already starting to plan my next trip there before we even left. One thing to note, I thought that Tofino would be this small town that you can bike everywhere, however it is quite spread out and when it rains it pours! If you are planning to fly, I would recommend renting a car to get around. We made the most of our drive there and back by exploring a few different areas. On the way there we stopped at Coombs Country Market to see the goats on a roof. We also stopped at English Man Falls. It is not much of a hike, just a short walk from the parking lot. We stopped in Ucluelet on our way out, just so we could see what it is all about. 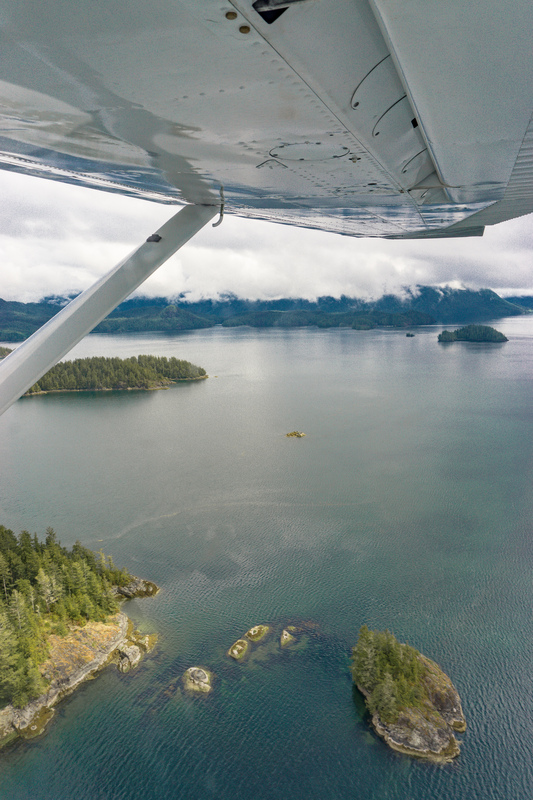 The highlight of our trip was the float plane ride to Hot Springs Cove. The views from the plane are amazing. We took our time doing the walk and explored a little bit. If you want to stay longer, we did see some people with camping gear that stayed overnight. The hot springs are quite small. I can’t imagine going during peak hours. We went out at 1:00 PM and it was not that crowded. The plane picked us up at 3:00 PM and when we were leaving there was quite a few people walking to the hot springs. We didn’t get to do all the hikes I had wanted to. The first day it rained like crazy! One hike that I highly recommend at sunrise or sunset is the Cox Bay lookout. 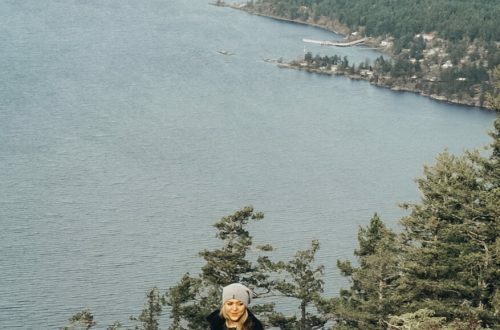 If you walk to the end of Mckenzie beach there is a forest and you basically walk up until you reach a lookout point. There are quite a few access points but no real hiking paths. Shelter Restaurant – an affiliate of Cactus Club. Shelter has a beautiful outdoor area and is known for having cheap beer specials. The chicken burger from Shelter is also delicious! Wolf in the Fog – hands down one of the best meals I have ever had. The octopus with pork jowls was so good, we could have just ordered three of them and been completely happy with that being our meal. A little bit pricey but well worth it. Kuma – Japanese comfort food is exactly what you need after an afternoon of surfing or trudging through the rain. It is a small menu but everything we had was wonderful. Rhino Coffee – Good for a quick bite. They have awesome doughnuts and even a remarkable item called the bro-nut, a savory doughnut breakfast sandwich. 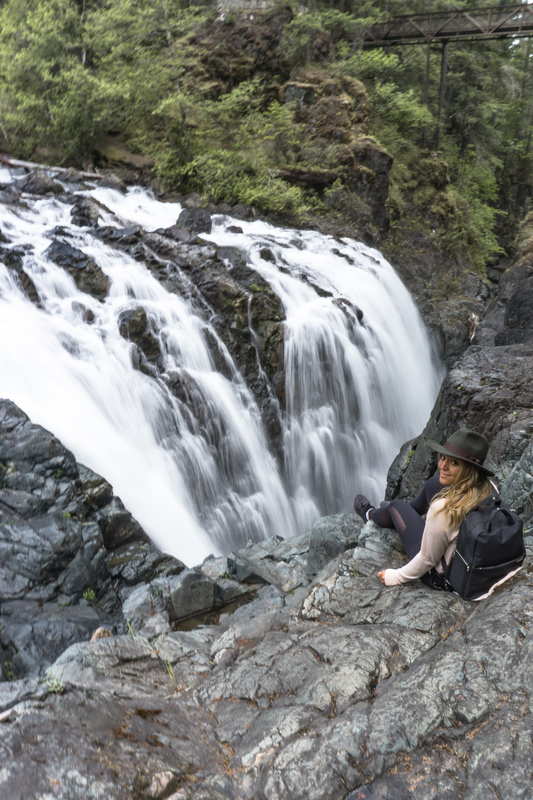 Tofino Licks – so we may have gone here every single night…it was just too good to pass up. My favorite is the vanilla ice cream with raspberry sauce and skor cookie dough. We stayed at Long Beach Lodge. It is a beautiful spot. Our room overlooked the beach. They have firepits that are on during the day and in the evenings, so you can spend your evenings sitting by the fire. They also have the options to rent cabins. Although the cabins are not waterfront. I think when we go next time we might check out Ocean Village Resort. For a cheaper option, I have also heard good things about the Tofino Travellers guest house. The weekend we were there was the same weekend as the Food and Wine festival, which I definitely think I will attend next year. 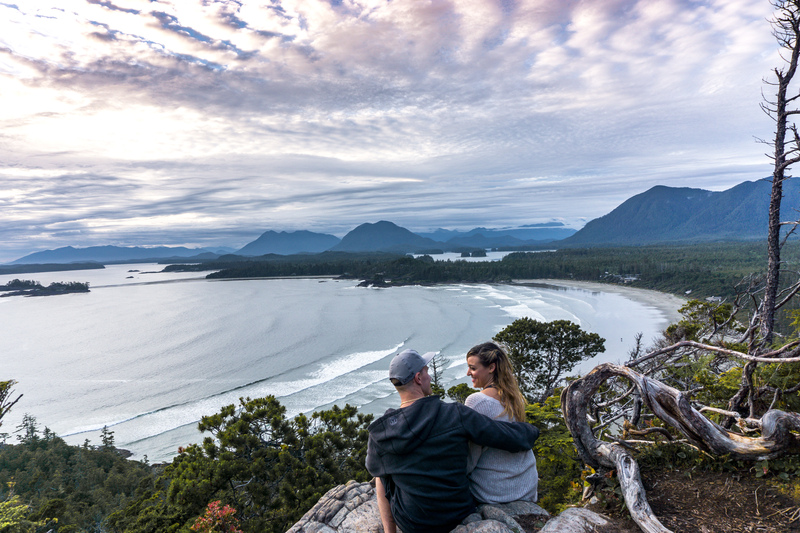 Tofino really has so much to offer for such a small town. I was blown away by the farm to table food, the beaches and the lush forests. Tofino truly is the Hawaii of Canada. 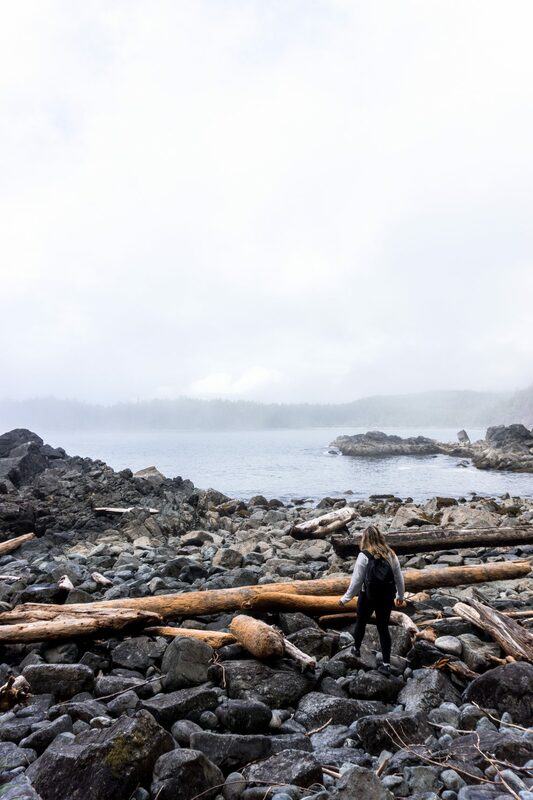 Have you been to Tofino? 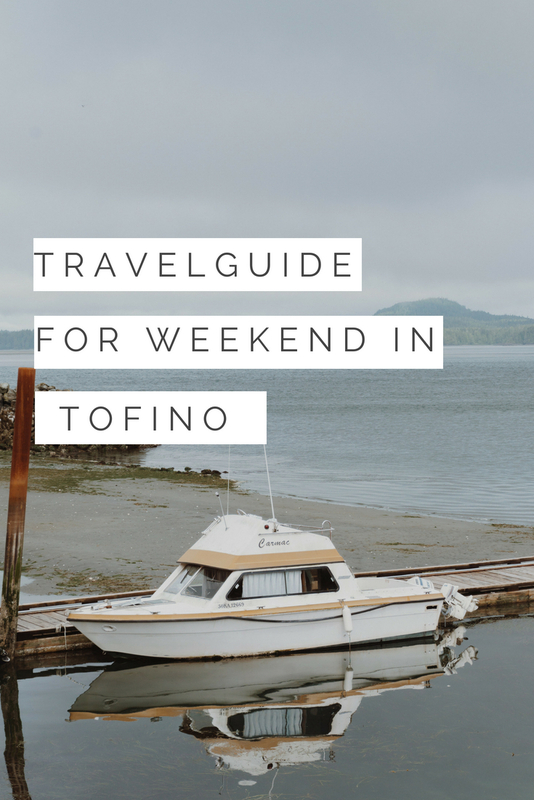 Let me know in the comments what your must-sees for Tofino area.